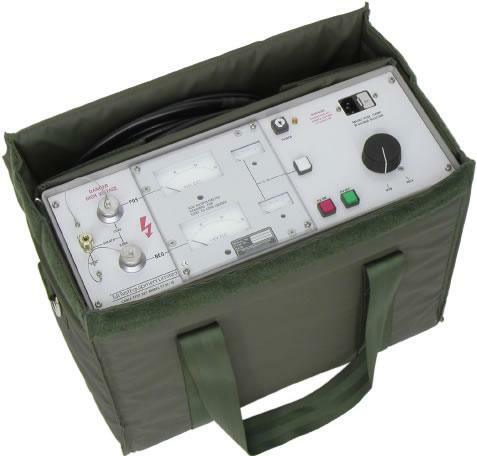 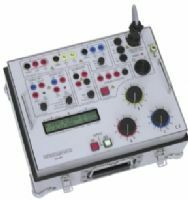 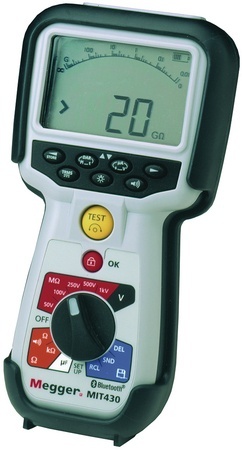 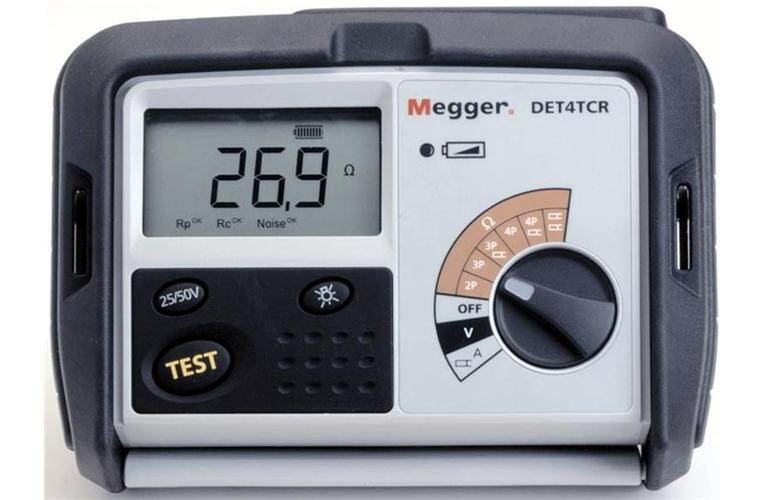 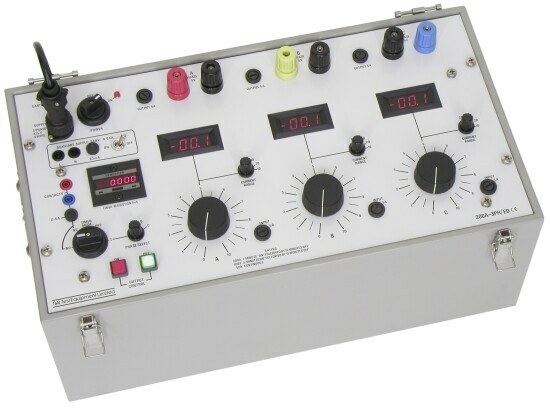 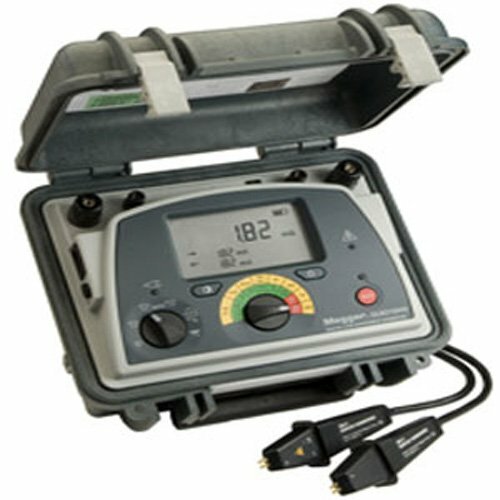 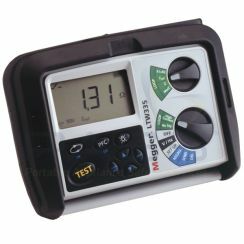 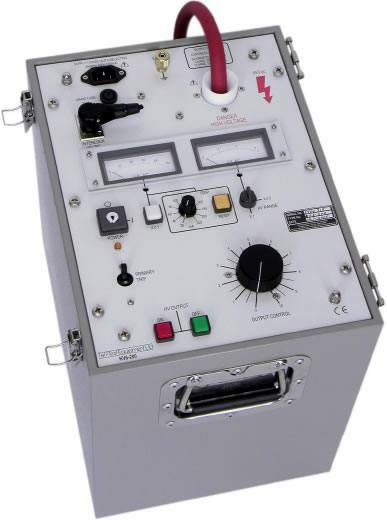 The Megger DET4TCR earth resistance tester offers a comprehensive solution to your ground testing needs. 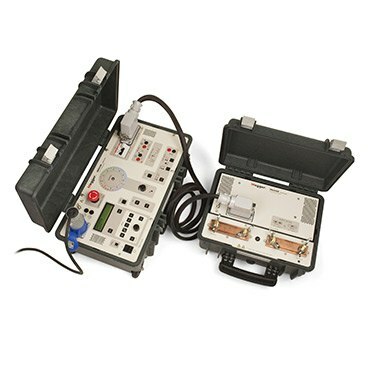 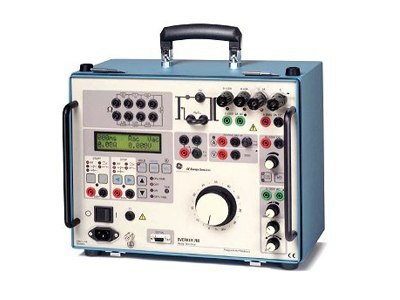 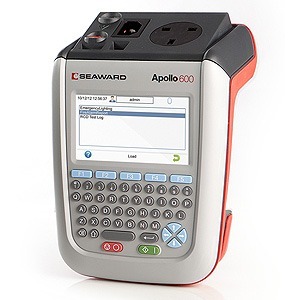 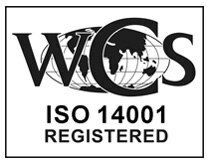 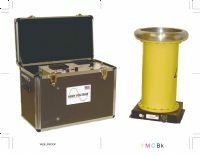 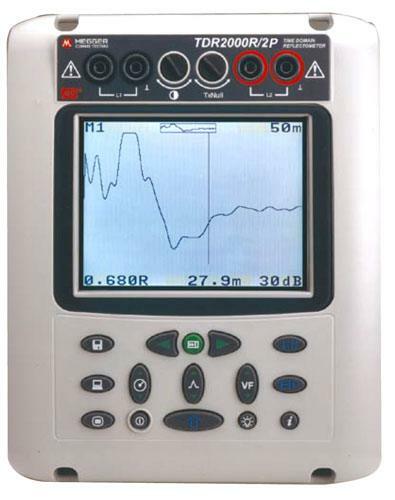 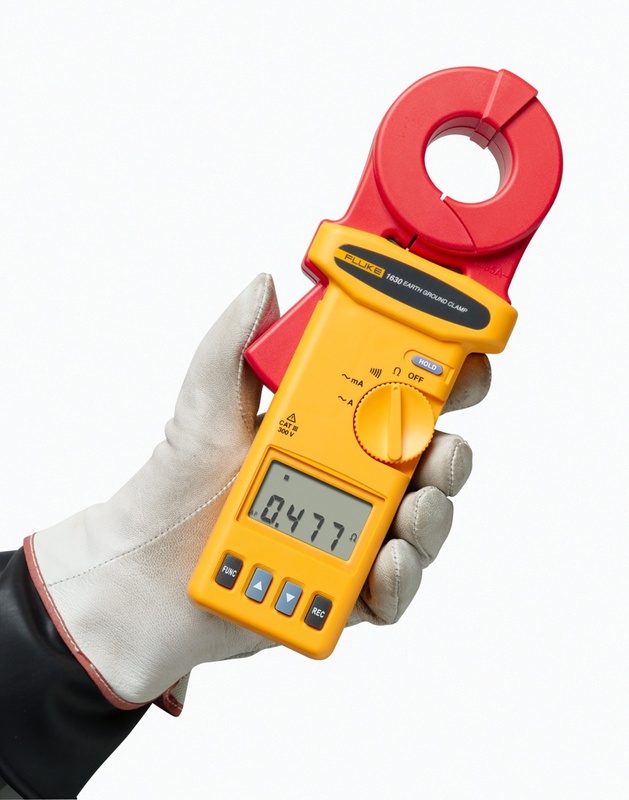 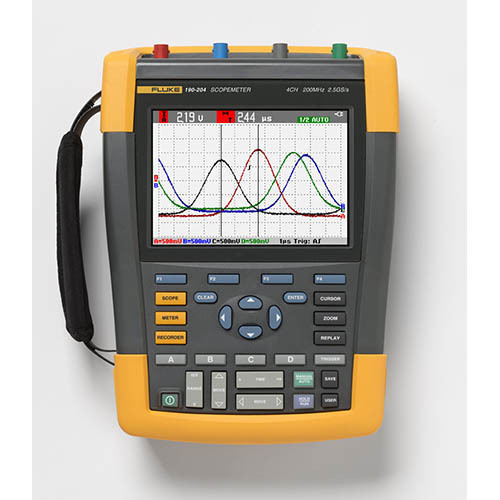 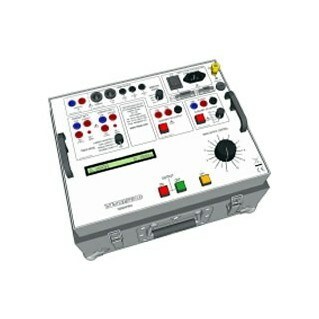 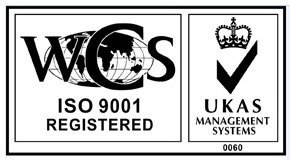 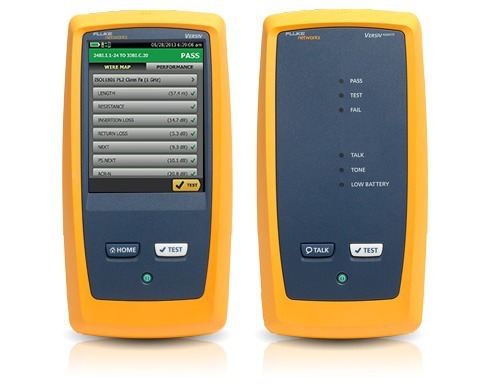 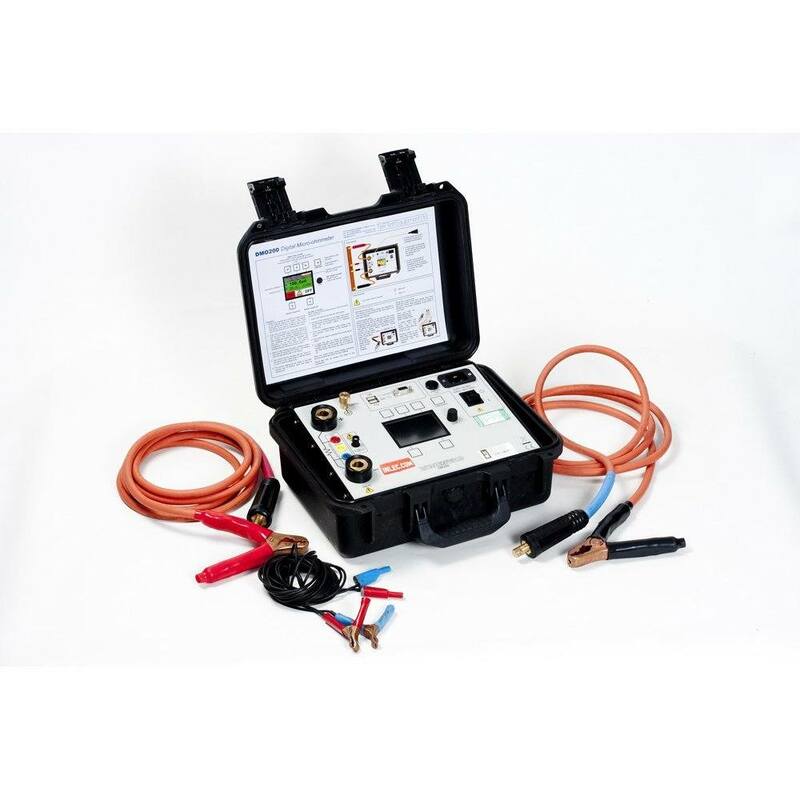 The complete kit comprises of the instrument, test leads, stakes and batteries, as well as a calibration certificate. 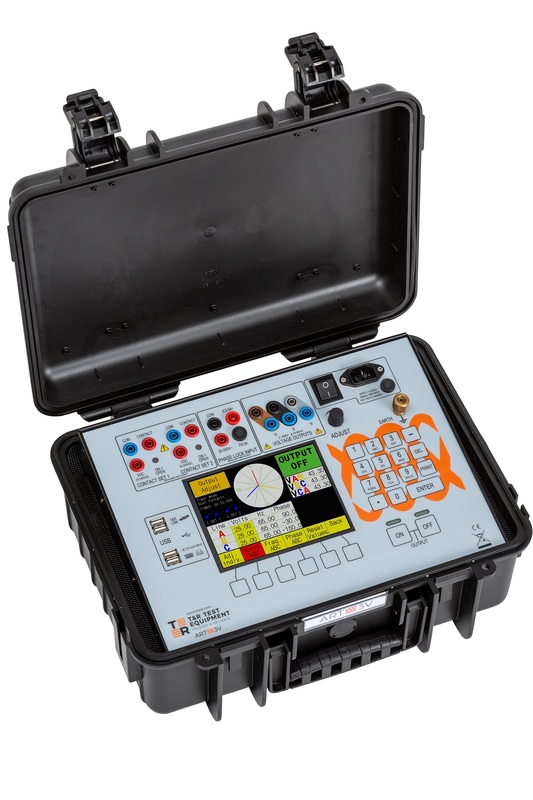 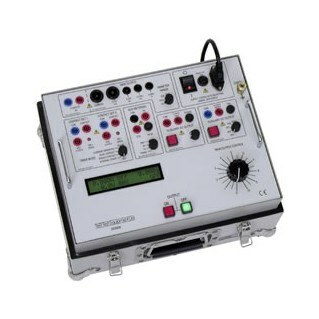 In addition, the kit comes in a tough carry case, which has space to accommodate all of the instrument accessories. 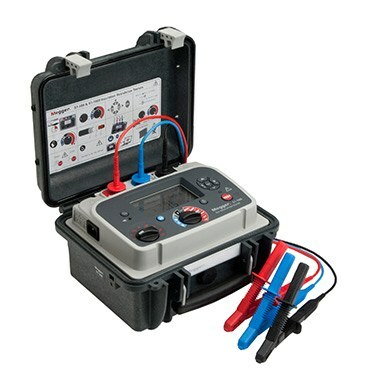 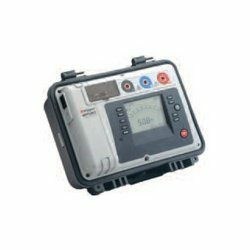 We offer the Megger DET4TCR to rent for just £40 per week.